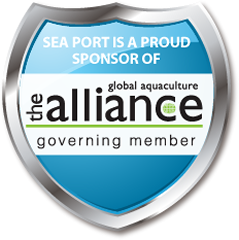 ultimately improving value to our customers, our suppliers, and our network. 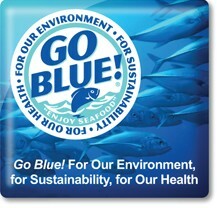 Our wave embodies a perpetual commitment to change. 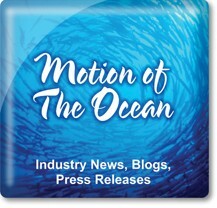 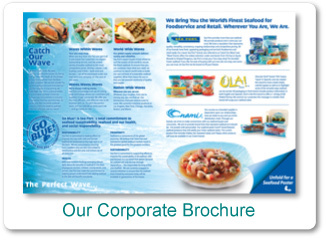 We adapt to the tides of the seafood industry, maintaining the highest quality, consistent supply, and extraordinary service-- ultimately improving value to our customers, our suppliers, and our network. 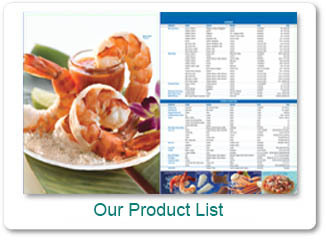 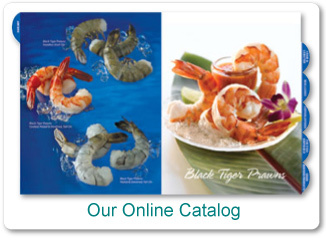 Just For Seafood Buyers / Why Buy From Us? 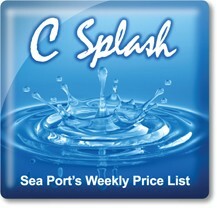 This update status represents the current price adjustments of Sea Port's pricing only.